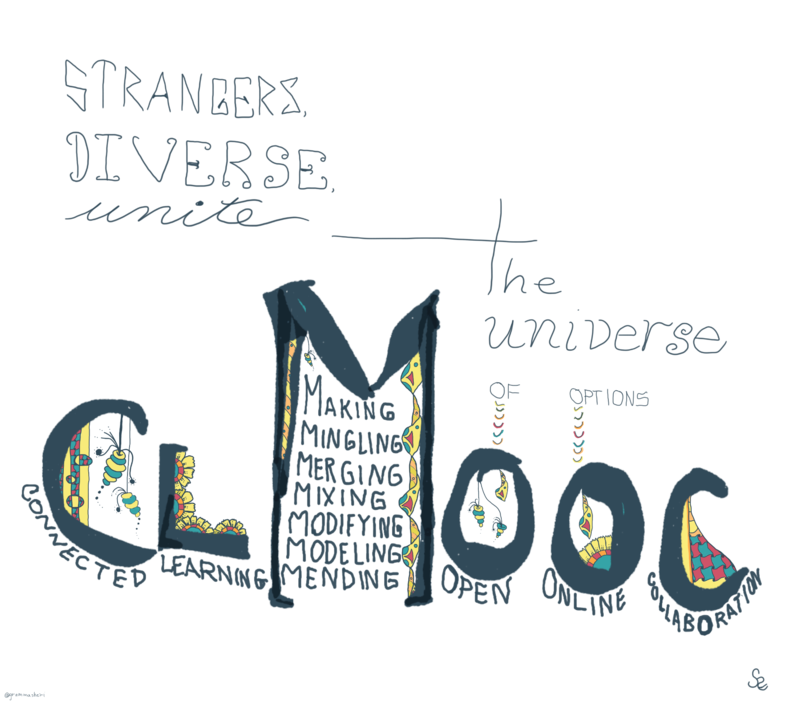 One place is #clmooc  and CLmooc.com. That is a Connected Learning Massive Open Online Collaboration. I was involved first as a participant, then as part of the support team, and now as part of the ongoing participants keeping the neighborhood vibrant. 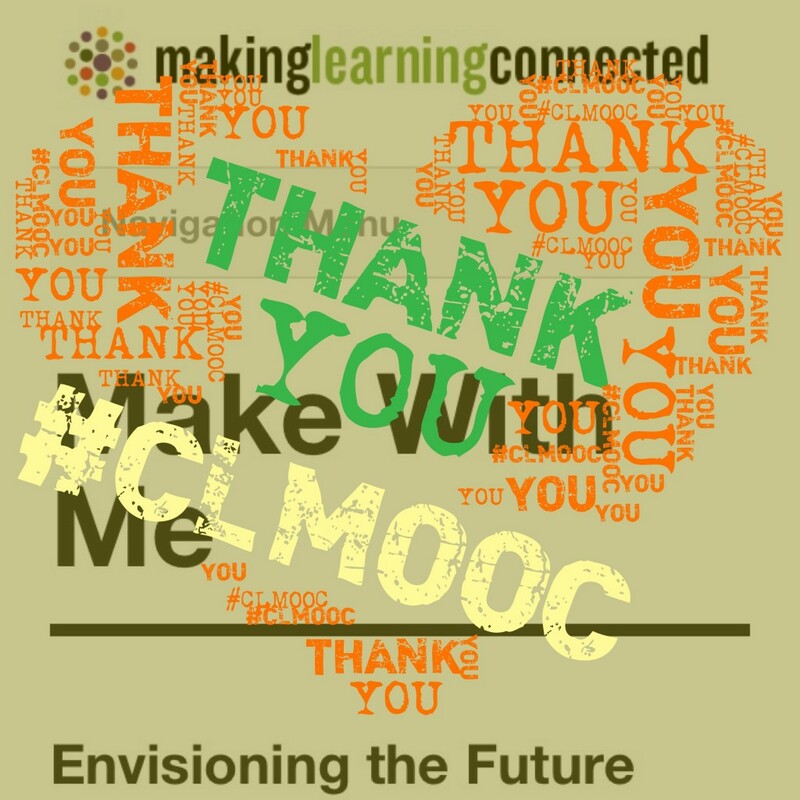 Because even after the funding stopped, the members held on to the ideas of open, connected, collaboration and have themselves continued the Summers of CLmooc. Participants have created a MakeBank for many of their projects to save for others to try and retry and remix and added to. @clmooc tweets the news and makes and connections. 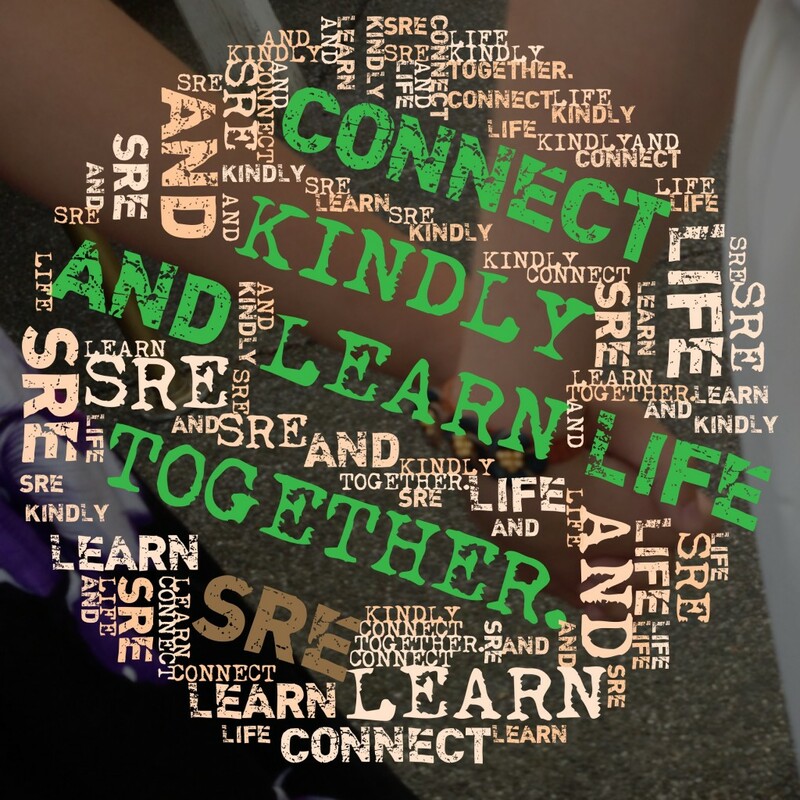 Read about my #clmooc experience [and here] and learn about Connected Learning. It really isn’t anything new — except in how we are connected. Not through snail mail pen pals, not through TV news, not by traveling places. 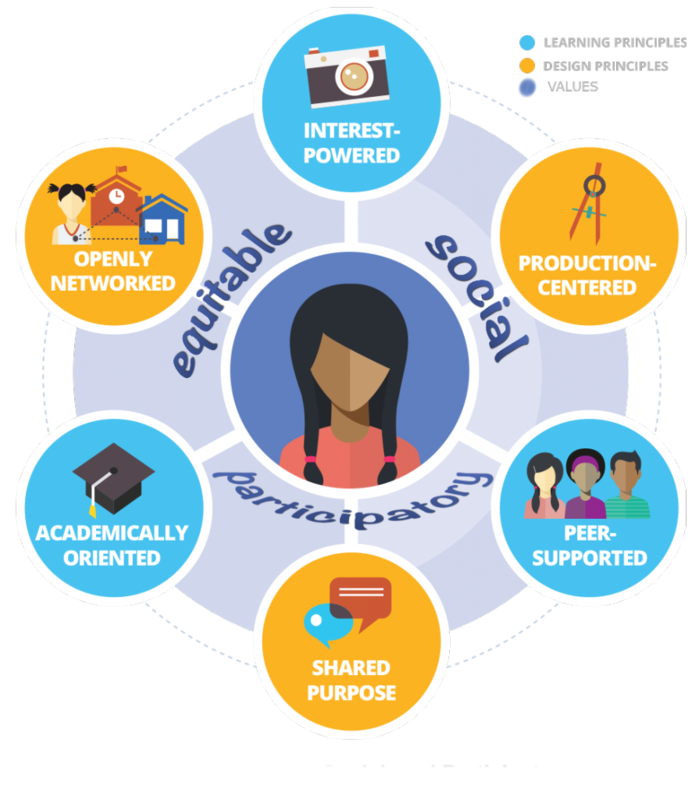 Although all those are available, in today’s world, we connect online through Google Hangouts, online communities like the clmooc Google Plus community, through social media, and through blogs, tweets, photo apps, etc. We even send snail mail postcards to each other [and you can join here!]. That’s the beauty of the inclusive, never late, always open idea of a CLmooc community. I can be connected right now to my friends around the world with a click of my mouse. That’s what has changed. That means we can pursue our interests, with peers around the world, for shared purposes, to learn academic goals, in an openly networked community to create products of interest for personal or societal reasons. On Twitter, we encourage you to follow and use the #clmooc hashtag this summer. You can also follow us at @clmooc. You can join out CLMOOC Facebook group. 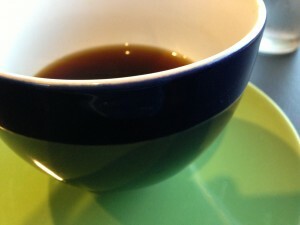 You can post your thoughts on your own blog (and then consider posting a link to one of the above). We also have a CLMOOC Flickr group for photos. You might post to other spaces that you are already in. Tag your work with CLMOOC and cross-post to one of the above spaces for others to find. Grab your favorite cuppa and join in. We’ll sip together in the CLmooc neighborhood!